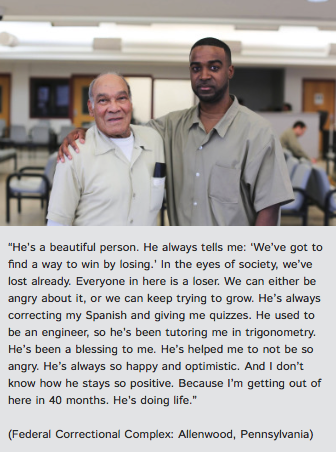 I've written about Humans of New York on here before. The site, book, and social media feed all have a way of bringing up strong feelings of sympathy and compassion. Be kind, for everyone you meet is fighting a hard battle. 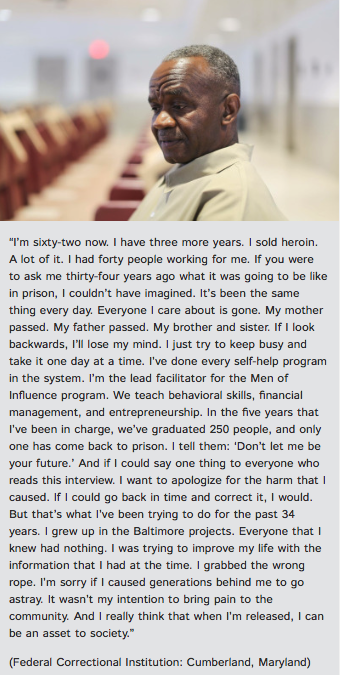 Currently, HONY is taking a tour through federal prisons, sharing photographs and documenting stories. I've been incredibly moved by this particular series.